Julian Schnabel’s ravishing At Eternity’s Gate is an abstract biopic that eschews formal and narrative conventions. Making no attempt to neatly structure the events that shaped the final years of Vincent van Gogh’s (Willem Dafoe) life, Schnabel is content to simply luxuriate in the earthly beauty that inspired and besieged the tortured artist. A mélange of vignettes where van Gogh waxes poetic about the artistic process or engages with it, At Eternity’s Gate is gorgeously impressionistic—as vibrant and scattershot as van Gogh’s impasto style. Throughout the film, Schnabel inhabits van Gogh’s subjectivity, a technique he wields immediately from the opening scene. From his point of view, we walk towards a coy sheepherder and ask her to stand still to be painted. 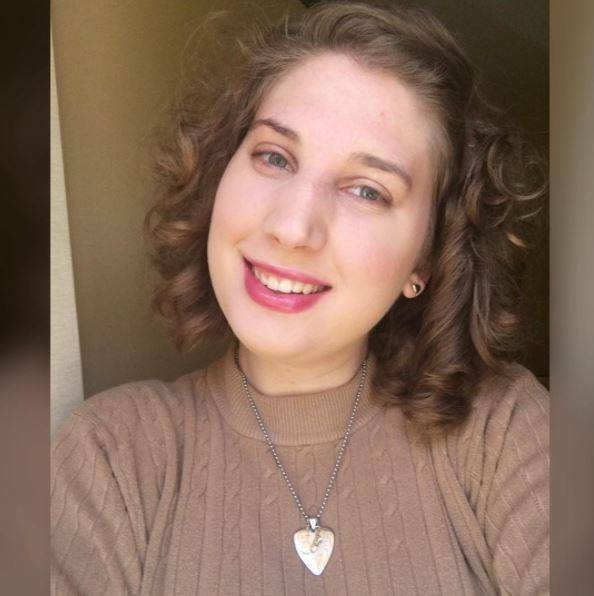 The camera hovers inches from her face and the bottom half of the screen blurs as if masked with a bifocal. Wobbly handheld shots and claustrophobic close-ups permeate the film, looking down at van Gogh’s legs as he treads through flaxen reeds or the brush in his hand as he paints “A Pair of Shoes.” Dafoe held the camera himself during that transfixing scene, enabling the viewer to the carefully observe every delicate stroke and witness the magic of a blank white canvas slowly transforming into a rainbow of color, a beautiful image brought to life from the void. Schnabel’s airless and tottering framing perfectly evokes the frenetic mania of van Gogh’s briskly painted strokes and withering sanity. Benoît Delhomme’s resplendent cinematography flourishes in the spacious landscape scenes, often shot in the same locales as van Gogh’s artworks. Schnabel basks in these rich vistas coated in the same beauteous golden hue of van Gogh’s sun-dappled countrysides, towering sunflowers, or starlit villages. The majesty of these bucolic scenes conveys the inexorable awe and tranquility van Gogh felt while surrounded by nature, the only place he could paint and find inspiration. Schnabel grimly juxtaposes the serenity of these pastoral spaces with the harsh interiors of his frigid room and the petrifying asylum. Van Gogh’s favored yellow tone reappears during the aftermath of his famed ear removal in a sickly bright wallpaper, a reference to “The Yellow Wallpaper” that signifies his escalating madness. Yet one thing remains clear through the fog of his lunacy: painting is the only thing that makes his life worth living, as necessary to his livelihood as breathing. The strong supporting cast includes Oscar Isaac in the role of famed artist Paul Gaugin, Mathieu Amalric as an eccentric doctor, the lovely Emmanuelle Seigner as a curious barmaid, a moving Rupert Friend as van Gogh’s brother, and a restrained Mads Mikkelsen as a priest who castigates van Gogh’s work. But At Eternity’s Gate truly belongs to Willem Dafoe who gives one of the best performances of his career. He brings to magnificent life van Gogh’s rapturous love of art and raving beliefs in its significance. Schnabel’s radical approach to the film’s visuals and storyline may alienate some viewers, but it’s hard to deny its transfixing power. 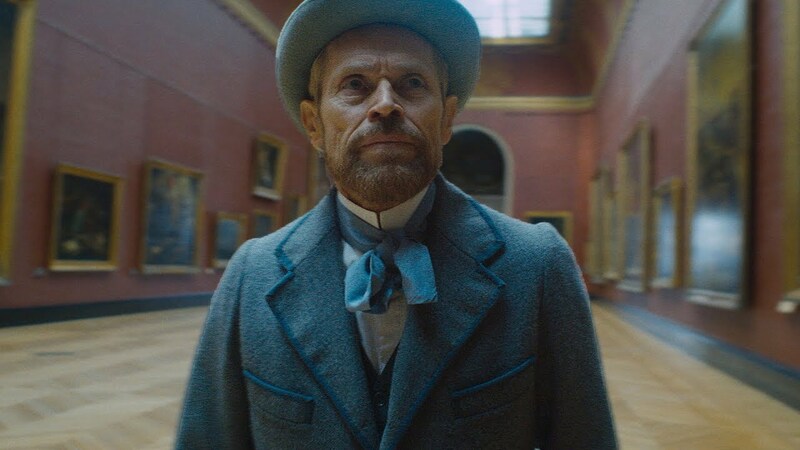 Less concerned with providing a factual account of van Gogh’s life, At Eternity’s Gate is an alluring mood piece that thrusts spectators inside Vincent van Gogh’s unhinged and wildly creative mind. Schnabel’s unconventional sensorial approach is utterly sublime and he crafts a romantic cinematic experience worthy of van Gogh’s artistry.